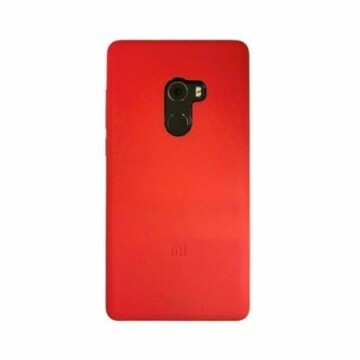 This simple cover protects your Xiaomi Redmi Note 5 from falling damage and scratches. It is available in various colors, so there is something for every taste. 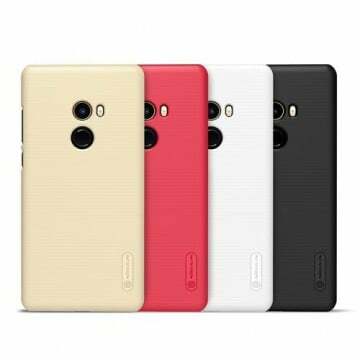 Notify me when the Xiaomi Redmi Note 5 Hardbumper *Xiaomi* drops in price.